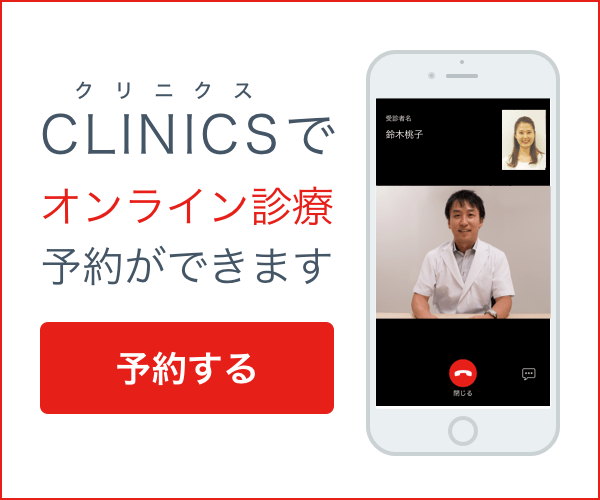 We welcome English speaking patients Iwasa Clinic is English speaking clinic in Osaka. We have provided obstetrical and Gynecological health care to diverse patients over 30 years. and he has studied and practiced medicine in the U.S. Copyright (c) 2015 - 2019 医療法人イワサクリニック All Rights Reserved.